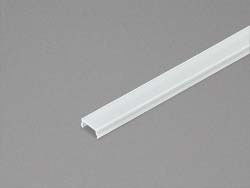 240 LED/m, standard length 2000 mm. Excl. converter and end caps (on request).